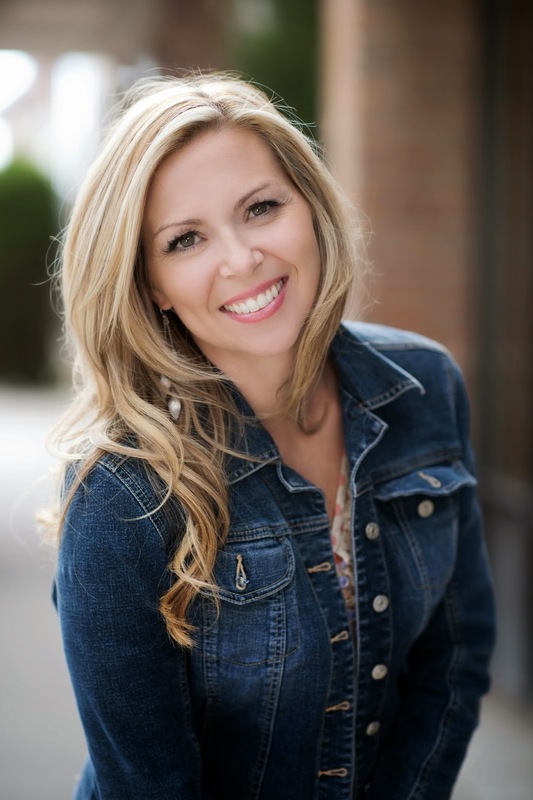 Today, author Jessie Humphries joins us to talk about her e-book success. On April 5th, her book Killing Ruby Rose hit the number 5 spot in the Teens & YA section of the Amazon Kindle store. Then it showed up again, two weeks later, at number 6. Jessie's top ten success is especially amazing because these were pre-orders. Her book was not even available until May 1st! 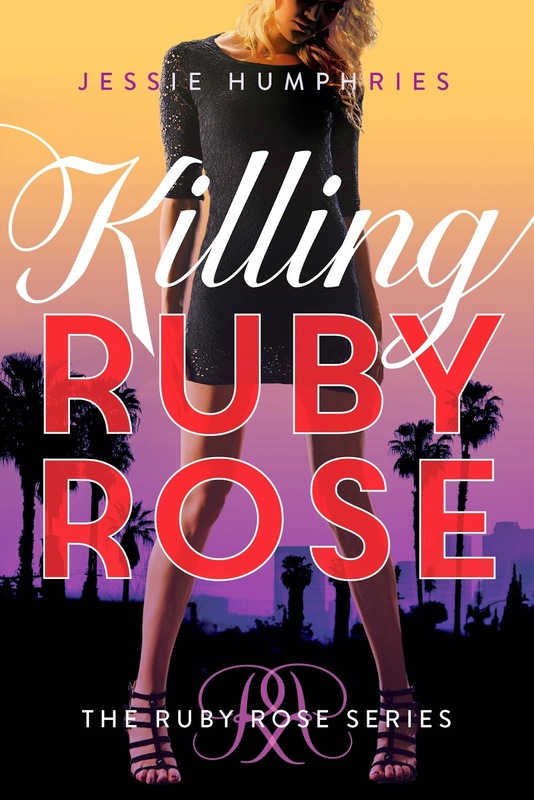 Killing Ruby Rose is a Young Adult contemporary thriller, and it will be followed by a second book due out in October, Resisting Ruby Rose. Let's start with a description of your book. Tell us briefly about your path to publication: Traditional or independent? Recently or further in the past? "Traditional." I signed with my agent, Sarah Davies about eighteen months ago, and she sold two books in the Ruby Rose series to the semi-"traditional" publisher Skyscape/Amazon Children's Publishing, which I've found to be an innovative and exceptional publisher to work with. I have a blog where I post regularly. I tweet a lot, I Facebook every day, I Instagram occasionally, I YouTube from time to time, and I've hired an independent publicist, Elana Johnson, to do a 40-stop blog tour. That can't hurt. Some studies say children reading e-books are reading more, while other studies say they comprehend less of what they read. What’s your opinion or experience? My four kids all have tablets and yet still do most of their reading paperbacks. But three out of four of them are still reading picture books. So...I'm not sure. As you got into e-publishing, have you discovered unexpected things? Has anything happened that you wouldn’t have predicted? Because my book was chosen for the Kindle First program on Amazon.com, I knew I was going to have the benefit of access to millions of Amazon readers right off the bat. But nothing could have prepared me for how well such a targeted e-book approach could change the game for me. To debut one day and the next day watch my Amazon ranking go all the way to #1 on the Teen/Young Adult Bestselling List and as high as #4 overall, that was mind blowing! Learn more about Jessie and her books by visiting her website or her blog. She's also on Twitter, YouTube, Facebook, Tumblr and Goodreads. See the updated Kids' EBook Bestseller List for more top ten e-format authors and their books. Want a sneak preview of the rest of the authors I'm featuring for the next few weeks? Check out my latest newsletter. You can sign up HERE to get the newsletter and stay up to date with the blog and my books.